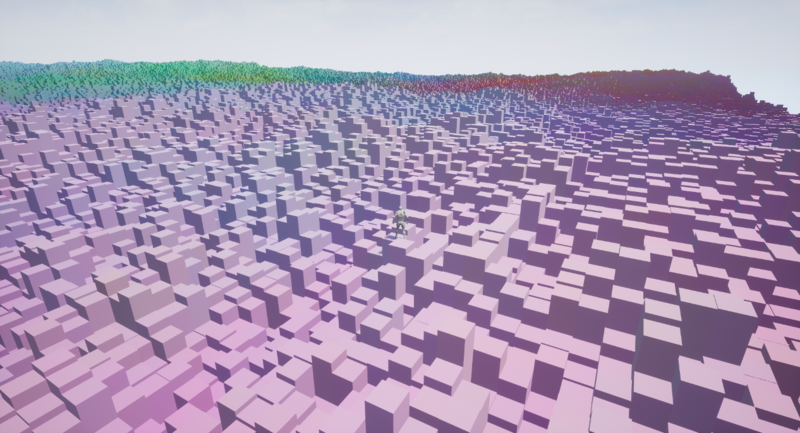 I finally found a decent algorithm for creating a voxel world. 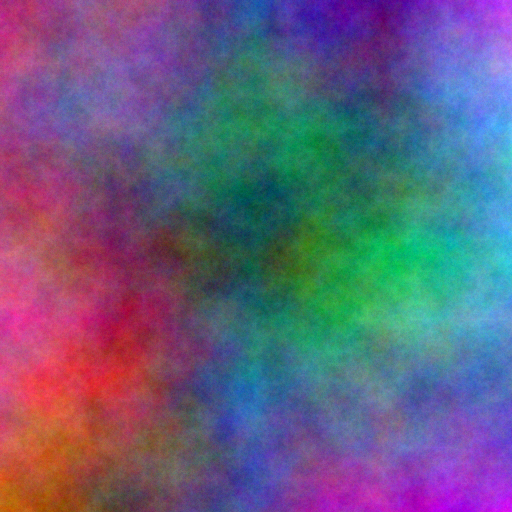 No it’s not Perlin- or simplex-based, just a plasma map. It still needs work, of course, but running through it with a basic character does gives a sense of satisfaction.